The team at Totem believes a speaker should exhibit liveliness and spaciousness of sound, with all the qualities that make live music truly soul-moving. Dynamics, transients, decay, harmonics, timbre and rhythm must all be realistically portrayed. Totem’s determined foray into the realm of musical transducers has been a path to which they have strictly adhered. 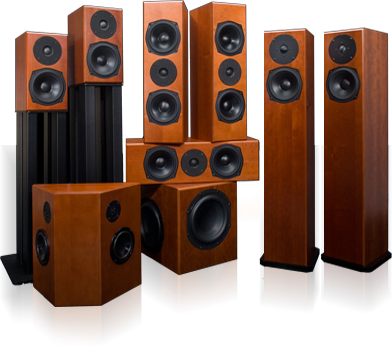 Uncompromising design, engineering, attention to detail and extensive critical listening tests — the attributes long associated with all Totem products — have resulted in speaker systems worthy of the Totem name.